UPS power is mainly depends on how well its battery is working. 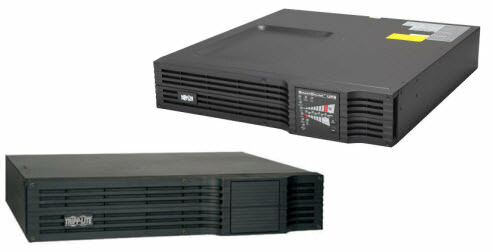 Batteries are the most essential and important part of a UPS and once they get out of order no UPS can work accurately. To make your UPS work flawlessly, get the genuine, branded and best quality batteries in best and least prices from UAE's largest online store Dubaimachines.com and we will provide you the best products with the facility of installation and delivery at your doorstep.